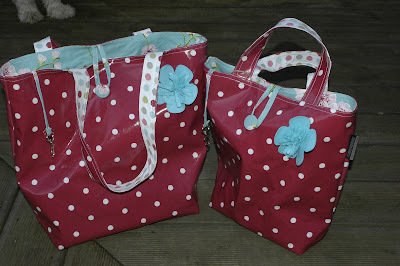 Th colours available are, Plum, Red, Black, choc , cream/taupe,pale blue,pink there are 2 sizes medium and Large. 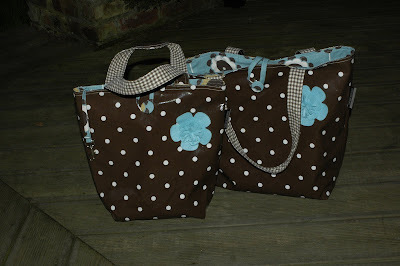 The Medium has a short strap and the large has a long strap and is of course bigger! I have a big event on Sunday so I am sewing away to get as many done as possible. E-mail me if you need any more info. I am still recovering from my wonderful trip to Frankfurt to the first European Convention for Stampin Up. I cant tell you how wonderful it was, inspiring, sooo friendly I have returned buzzing!! 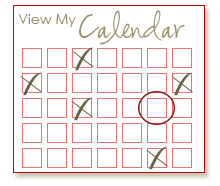 Its the best time to sign up you could be going to the next Convention in London next year! I will post some pics very soon so please please keep looking! Welcome to blogland. Love those bags, so trendy. 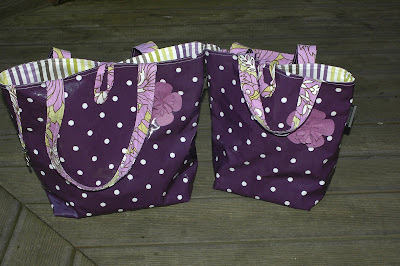 Beautiful bags. Keep on sewing!! Beautiful ! We are running a 3 month DT call at the moment and one category is Sewing ! I am interested in buying the large bag from the 4th picture down, please let me know how and when I can get it? I live in Cambridgeshire! so sorry just seen your post!! you can e-mail me on cheshire.designhouse@virgin.net I cant find your e-mail on your profile. 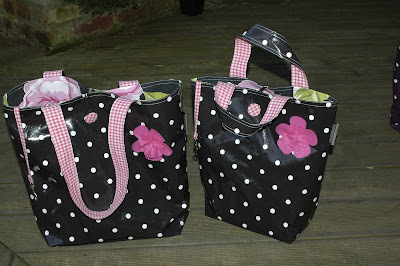 I do ship my bags out the uk cost is £3.95 which is a signed for delivery with royal mail.